You travel by air and you’ve seen the long queues to board the flight. This might not be the case anymore. 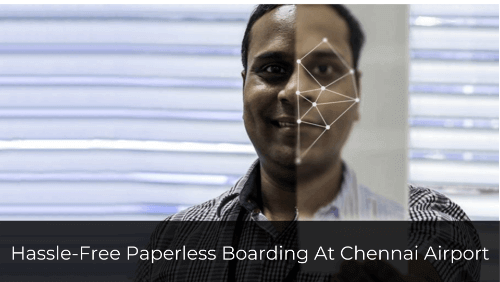 Paperless boarding to the flights will roll out at the Chennai airport (India) from the year 2020. This will make it easier for the passengers to board the flight. To make paperless boarding possible, the Chennai airport management will establish camera enabled e-gates. These e-gates will use facial recognition technology to verify the identity of the passengers. Paperless boarding is a part of the DigiYatra scheme that seeks to reduce the paperwork for air travel. This system will probably hit the Chennai airport by the end of 2019 or 2020 onwards. Like India, various other countries are taking steps to make travel easier. You will have to register yourself with DigiYatra to be eligible for paperless boarding at the airport. This will enable you to walk through the e-gates paperlessly. However, a senior official from the Airport Authority of India said that it will be voluntary to register with DigiYatra. They’ll not force everyone to do it. The paperless boarding will roll out in two phases. In the first phase, the Bengaluru airport will be the first one in India to get the new system. By the middle of 2019, the system will roll out at Chennai airport too. 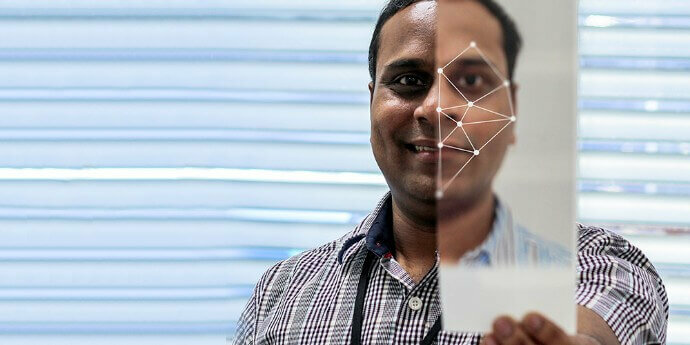 Once the Airport Authority of India finds the system hassle-free, the paperless boarding will be introduced at other airports such as Pune, Varanasi, and Kolkata too.